* 1 Nights Gen Accommodation..
* 2 Nights Kl Accommodation. * En-route Batu Cave Visit. * One Way Cable Car Ride. * Half Day City Tour Of Kl. 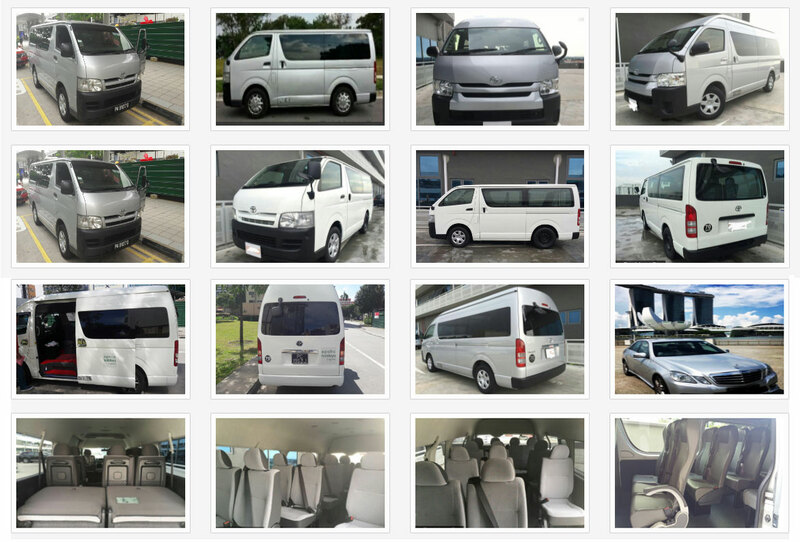 * Return Transfer In Kul - Gen.
* All Tours And Transfers On Sic. Day 1: Arrive Kuala Lumpur - ‘selamat Datang’ – Welcome To Malaysia- Truly Asia. On Arrival At Kuala Lumpur Airport, You Will Be Met And Transferred By Our Local Representative To Your Hotel. The Rest Of The Day Is Free To Explore The City On Your Own. Overnight In At Your Hotel. Breakfast At The Hotel. 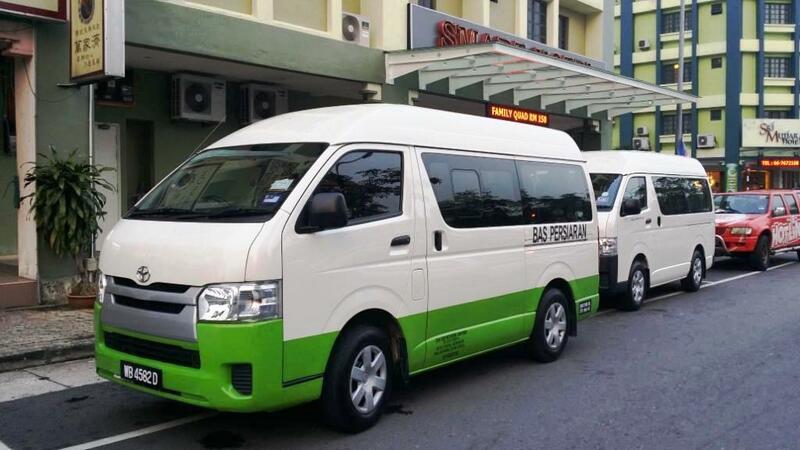 Check – Out And Transfer To The Genting Highlands. En Route, Visit Batu Caves – A Leading Hindu Shrine In Malaysia. To Reach It, One Has To Climb 272 Steps. Later Drive To The Sky Way Cable Car Station For A Relaxing, Scenic Ride Up To Genting Highlands. Arrive At Your Hotel, Check-in And Relax. Rest Of The Day Is Free For You To Explore The Genting. Overnight At Your Hotel. # The Rates Are Per Pax Basis. # Extra Beds Are Not Allowed In Some Hotels. # Child Rate-with Extra Bed 75%, W/out Extra Bed 50% Of Adult Rate. # Rate Are Valid Till 31 March 2018. # Except Surcharge On The Date. # No Refunds For Services Not Utilised. # Rates Are In Us Dollars And Are Based On The Current Exchange Rate At The Time Of Printing. # In Case Of Currency Fluctuations,apollo Reserves Right To Amend The Rates. # Usd 15 P.p P/way Night Surcharge (to Kul) Will Be Applicable For Trnsf Frm 2300 To 0600 Hrs.